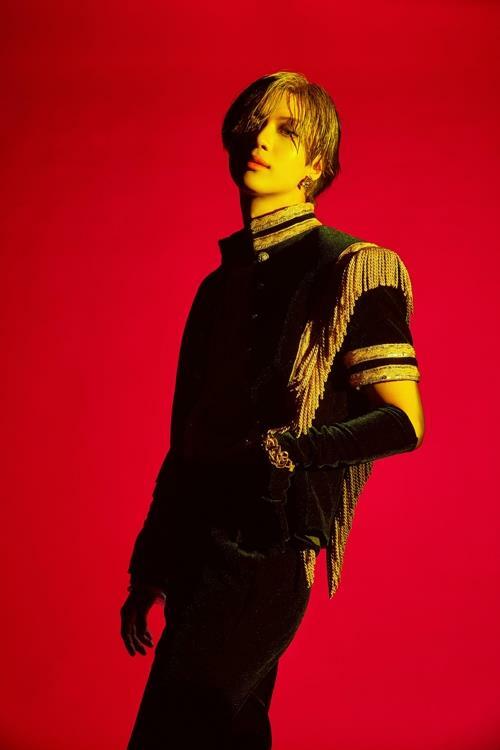 Taemin, the youngest member of the famed K-pop boy band SHINee, on Monday released his second Korean solo EP, a collection of seductive, mesmerizing music that takes him further away from his band’s boyish vibes. The latest EP, “WANT,” set for official release Monday evening, comes on the heels of Taemin’s solid success as a solo performer in South Korea and Japan, a feat that is in addition to his contributions to SHINee’s prominent presence on the K-pop scene for the last decade. “WANT,” a seven-track record fronted by the main track of the same name, strikes a clear contrast from SHINee’s colorful, easygoing music style. “My goal (with my solo career) is to show my unique movements, including dance and music, which only I can do,” Taemin said in a recent media interview held ahead of his album release on Monday. “Since I have come about halfway, I have to fill out the rest,” he said. 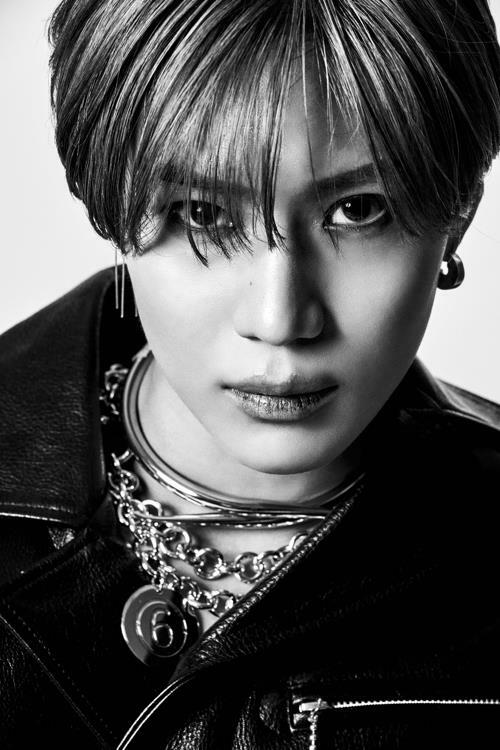 As if to prove the point, “WANT” is a further departure from Taemin’s previous album “Move,” which was released in 2017 and launched him as a solo artist with a homme fatale image. “SHINee is the result of exploring the synergy between the members, and through the solo career, I put my personal inner mind on show,” he said, comparing his solo work to the band activities. Following its decadelong presence at the forefront of the K-pop scene, SHINee went into a temporary hiatus as the other three members — Onew, Key and Minho — joined or plan to join the armed forces to fulfill their mandatory military service. The past ten years gave Taemin “a great sense of accomplishment” and drove him to pursue a bigger goal. “I want to keep up the feeling of happiness I get when I accomplish something,” Taemin said. “When I was younger, I was obsessed with becoming No. 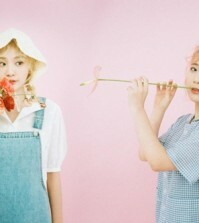 1 … but now I want to become a special singer who is similar to no one since it makes me really happy to hear expressions like ‘Taemin’s own color’ or ‘Taemin is unique,’” he said. The key stage prop for the performance of Taemin’s latest title song “WANT” is gloves, a hint toward Michael Jackson, according to Taemin. “I still get suddenly gripped with memories about him,” he said. Since his death, “SHINee has released three albums. 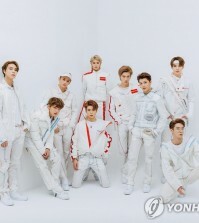 We wanted to not hide ourselves, but rather hoped to come forward to show ourselves,” he said, adding that their fans would see them for who they are.